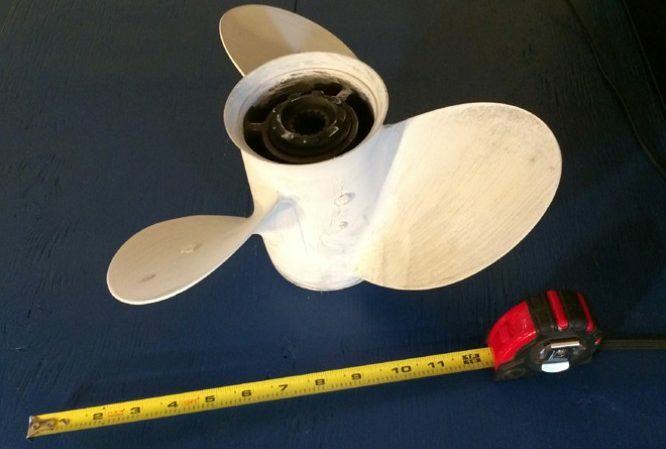 The manufacturer of a marine propeller wanted to reverse engineer one of its popular propeller designs. 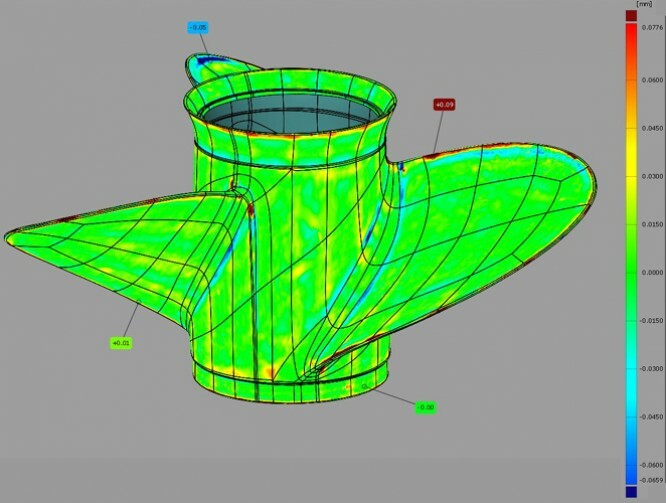 Since the propeller had been out of production for many years, no usable CAD data was available. 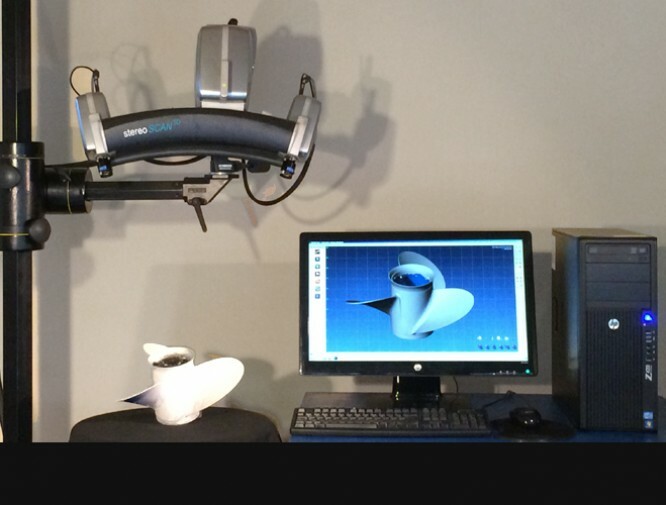 Scansite 3D used a Breuckmann StereoScan structured light 3D scanner to digitize the propeller. 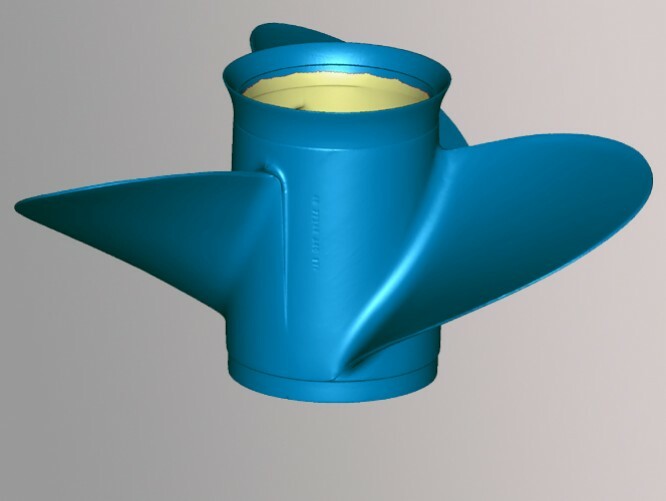 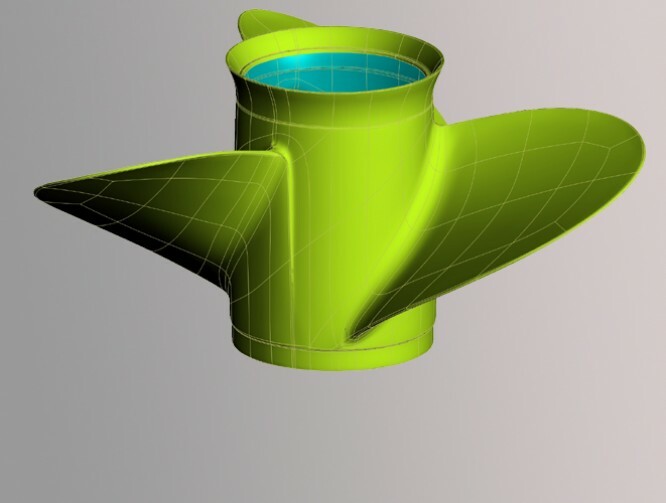 A surface model was created in Geomagic Studio and exported to in iges/STEP format to the client’s SolidWorks software.